Jonah and Dana have a combined 35 years of Title Insurance and Escrow experience. Personal touch and customer service is at the top of our list when it comes to handling our clients needs. 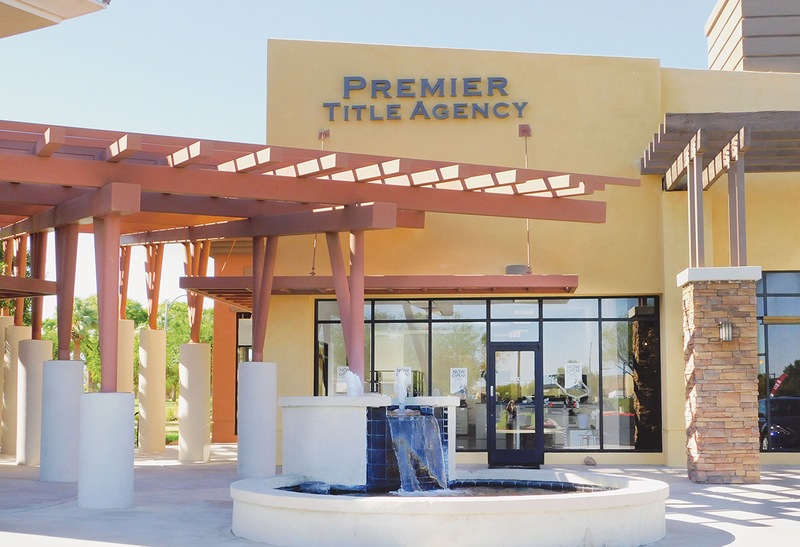 Deborah comes to Premier Title with over 18 years' experience in escrow. She is a problem-solver who will always find a solution to get even the most challenging transaction closed.